November has been all about innovation for us, with a fantastic event, a new whitepaper and some interviews with yours truly. As always we’ve got the round-up below. From our customer communities: Movember, Christmas adverts, and how to tackle data protection after GDPR. 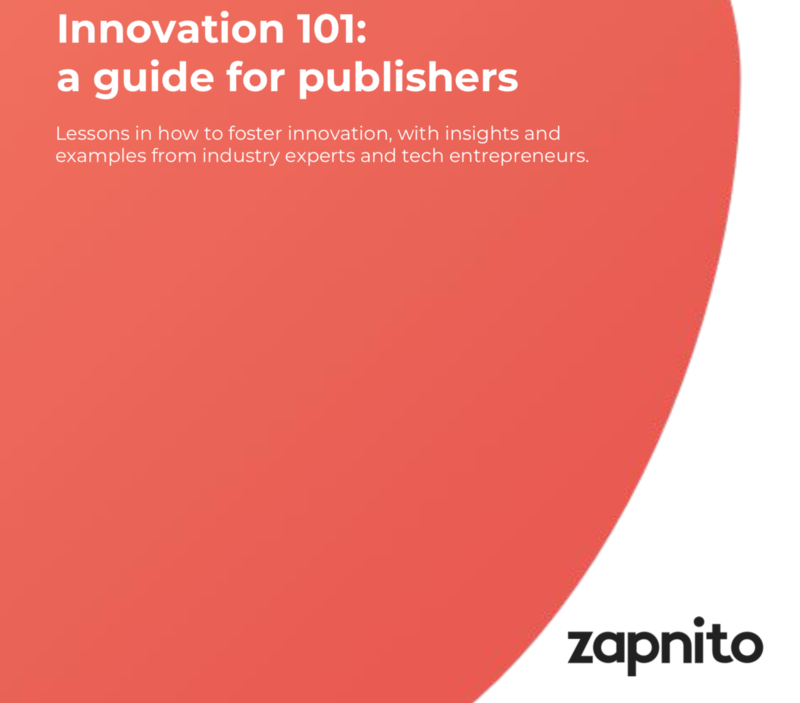 Expert insights: Innovation in publishing, startup tools and approaches, and must-win battles for community success. Platform updates: New and improved expert profiles, condensed email newsletters, clickable badges, and more. Writing about a cause close to our team’s hearts (three of us did Movember 10Ks this month), the Vitality team produced a timely piece about men’s health to link in with the moustache-themed awareness month. The Oystercatchers Club network has been making the most of Zapnito’s native video publishing this month, with advertising agencies all sharing their festive offerings – including this one from BBH for Tesco and (of course) adam&eveDDB’s work for John Lewis and Partners. Over on the ClickZ Knowledge Hub, they’ve been looking at the protection of customer data. This article explores three keys ways a Customer Data Platform can help you tackle data challenges and comply with the GDPR. We’re all about the creation and sharing of expertise. So to practice what we preach, here’s some of the month’s best expert commentary from our team and further afield. Mid-month, Charles chaired an event on innovation for the Association of Learned and Professional Society Publishers. 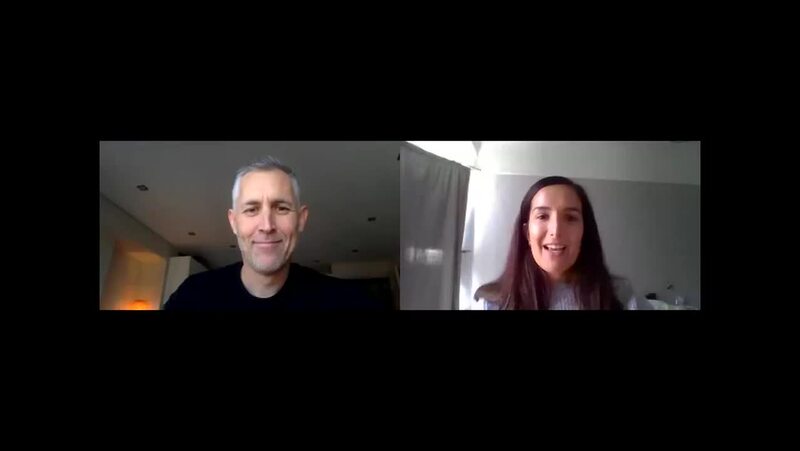 Ahead of the day, we interviewed former John Wiley CEO Mark Allin, and Grace Baynes, Springer Nature’s VP of Research Data and New Product Development to put together our new whitepaper on innovation in publishing. Following the innovation theme, our CTO Jon Beer has also put together a helpful guide to tools and approaches for fostering innovation. From Slack to Trello, Jon runs through the tools we use, as well as how they contrast with approaches in larger organisations. 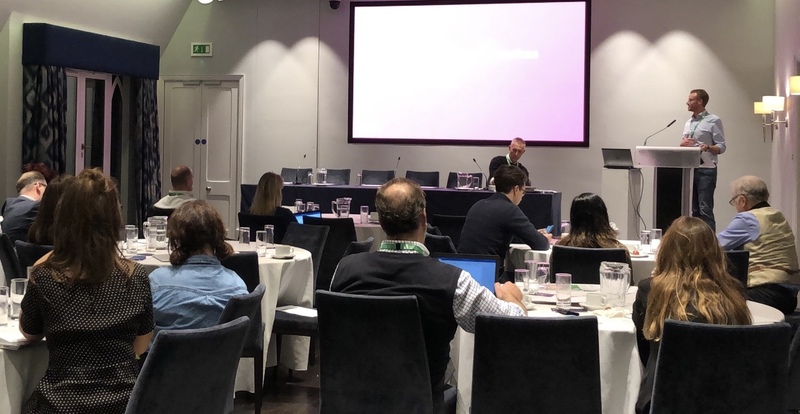 Also getting in on the innovation act, CEO Charles talks about innovation vs. invention, why innovation is so important in publishing right now, and what challenges publishers face in fostering innovation. This is the first part in a three-part series. What’s New in Publishing reports this month that publishers like the BBC and Hearst Magazines are increasing their focus on data to boost audience engagement. By analysing the performance of content and stories to understand what’s most popular, publishers are now making editorial decisions for what to write in future. Hearst is calling it ‘editorial insight, driven by data’. According to this report in Digiday, publishers looking for consumer revenue are realizing that unlimited access to content, or an ad-light experience, isn’t good enough. That’s why business publisher Quartz is planning to build a community around a new membership programme that includes events, exclusive content and regular conference calls with Quartz staffers. The team over at FeverBee have written this helpful blog post on why it’s worth trying to separate the critically important things which have to go well when building a community from the things which can just be ‘ok’. If you haven’t already, make sure to join the Zapnito Network. You can connect with our team and customers, get valuable insights into community development, and learn how our software can help you promote thought leadership and drive revenue.